I think it's a lot easier to eat a healthier diet in the summer because the season is packed with amazing fruits and vegetables that are just bursting with flavour. When the sun is shining, lighter meals just seem far more appealing and the truth is you don’t need to starve yourself on a wacky fad diet if you want to look better in your shorts or swimsuit this summer either. The secret is to choose healthy foods and take in fewer calories than you burn and it's easier to make better food choices in summertime as heavy, high-calorie dishes are just too much to bear when the sun rises early and goes to bed late. Place the diced pumpkin, potato, ginger, onion and cinnamon in a large saucepan and cover with the chicken stock and milk. Bring to the boil and simmer for 15-20 minutes until the pumpkin is tender. This week at Simply Fosh we have a really delicious, simple dish of “Llampuga” on our 3-course lunch menu. Sometimes known as dolphin fish or golden mackerel although it is probably more well known by its American (Hawaiian) name of Mahi Mahi, "Llampuga" has a slightly oily texture that I would describe somewhere as a cross between sea bass and tuna. Be careful when cooking as it tends to dry out quickly when overcooked, and it is best served a little pink in the middle. Autumn brings with it the arrival of quince, fresh figs and pomegranates. Most people seem to ignore these fruits but for any serious cook they can be an endless source of inspiration and I always look forward to having them in season. Steeped in history and romance and almost in a class by itself, the pomegranate is a symbol of fertility in many countries and a very popular fruit all over the mediterranean to the Middle East; the "Granada", as it is known in Spain, is a round fruit with a thick, leathery red skin. Juicy, vine-ripened tomatoes, grown in the Mediterranean sun, are the ultimate summer ingredient. Full of flavour, with a slightly aromatic scent, they are one of those magical ingredients, like high quality olive oil and lemons that make the others sing. But not all that glitters is gold and good looks are often deceptive when you are buying tomatoes. If you can, pick them up and smell them as they should have an intoxicatingly pleasant aroma. Chances are if they smell of nothing they will probably taste of nothing. The stalk leaves should be fresh and green and the fruit should be firm with a bright, unflawed skin. 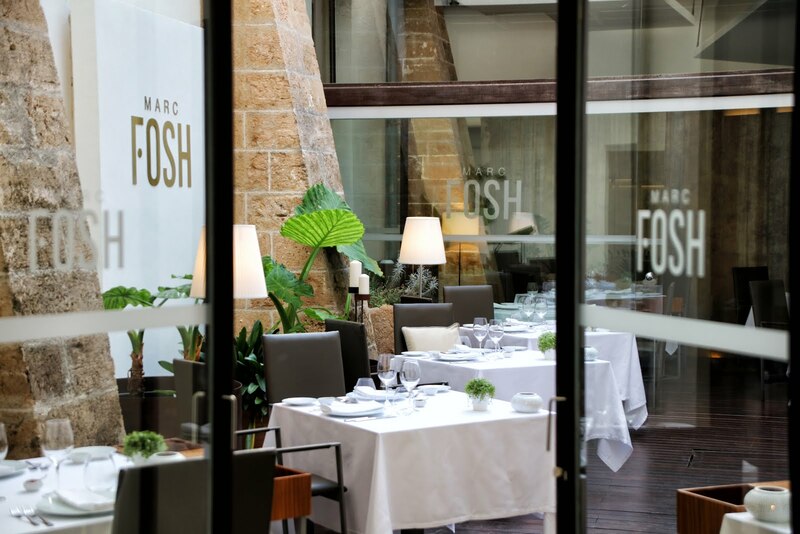 At all three Fosh restaurants, we are about to change our menus for the summer season ahead. 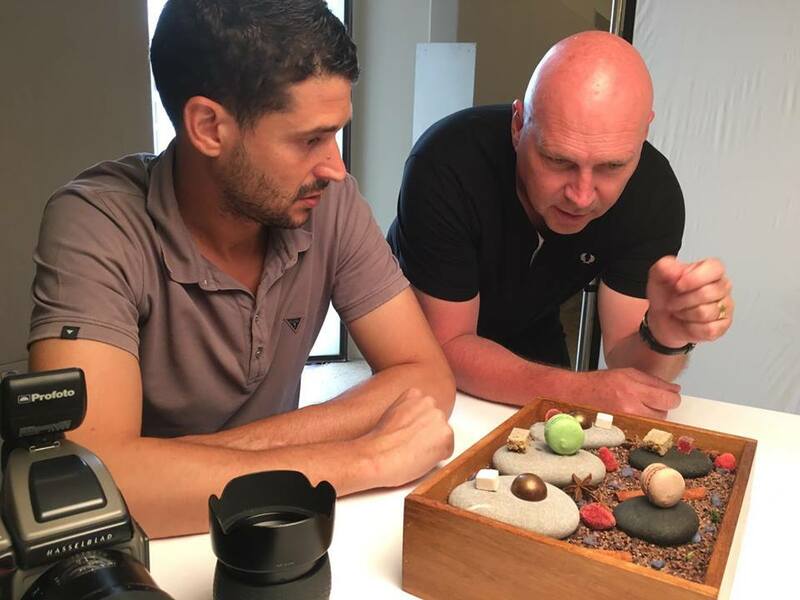 Planning a successful and manageable menu for a restaurant involves making a number of important decisions about both style & content. Apples and pears are so versatile…while they are great to eat raw; they also make a delicious addition to baked goods, salads, sauces or stews.